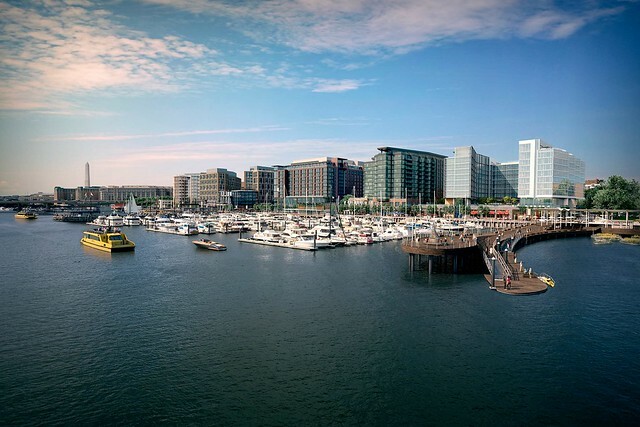 Now is the time to head down and enjoy the sights and sounds of the newly developed Southwest Waterfront area, called The Wharf. So many new music venues, new restaurants and new businesses, it looks like this neighborhood is going to take off in a big way when the public can finally get in there and explore. I play volleyball across the street, so I’m excited by the prospect of any number of post-game food and drinking options! The kickoff celebration begins on Thursday, October 12 and doesn’t let up until Sunday evening. The opening ceremony is at 11am on the District Pier, with fireworks, live music, food and more continuing throughout the weekend. Have a peek at the full schedule of events and attractions here. Entrance to the events are free; food and drink will cost.